Get a used car without the hassle at Budget Used Car Sales LP. 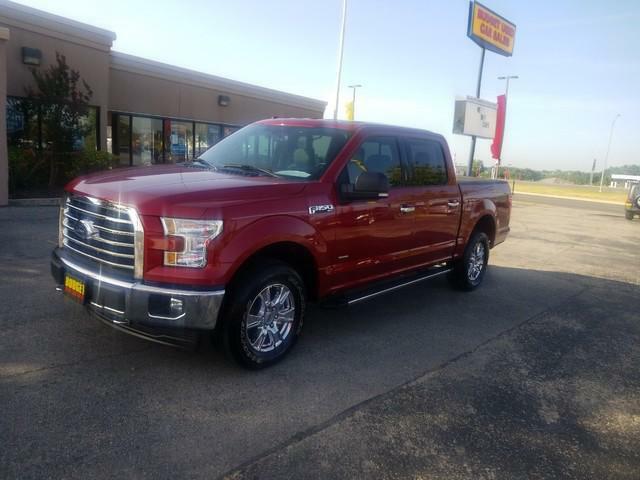 Whether you are looking for a car, truck, or SUV, we have the perfect inventory for you. We can even get you financed regardless of your credit. Not only do we have special financing options but we also offer buy here pay here. 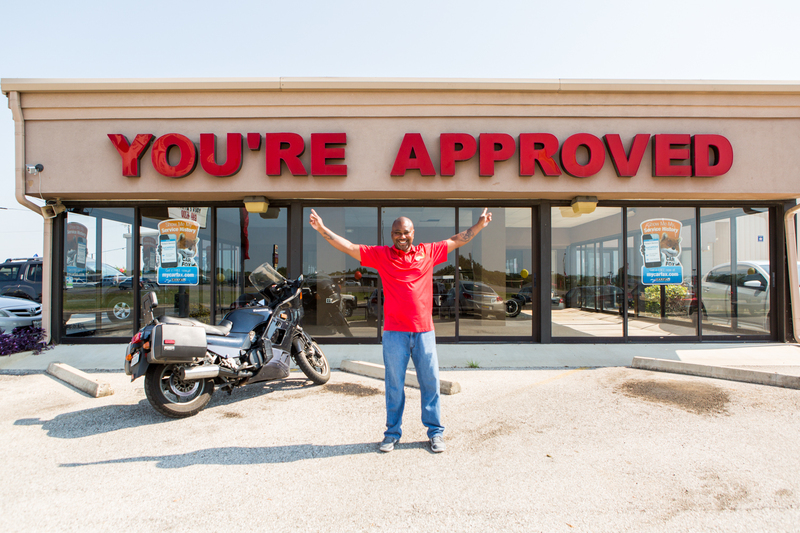 You can get approved here when you can’t get approved anywhere else. 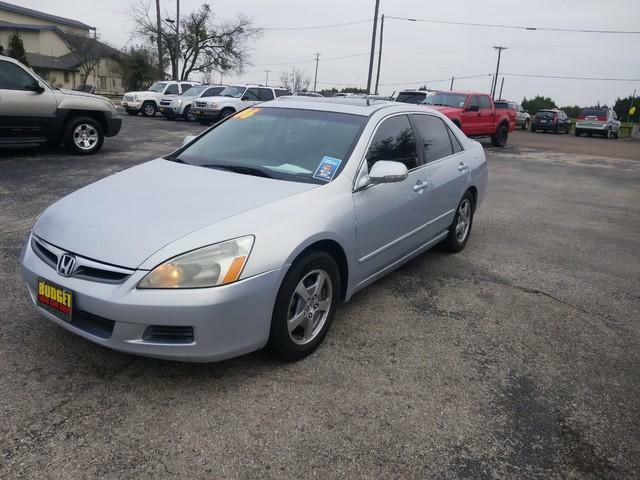 Budget Used Car Sales LP provides excellent customer services to find a pre-owned vehicle in Killeen, TX. 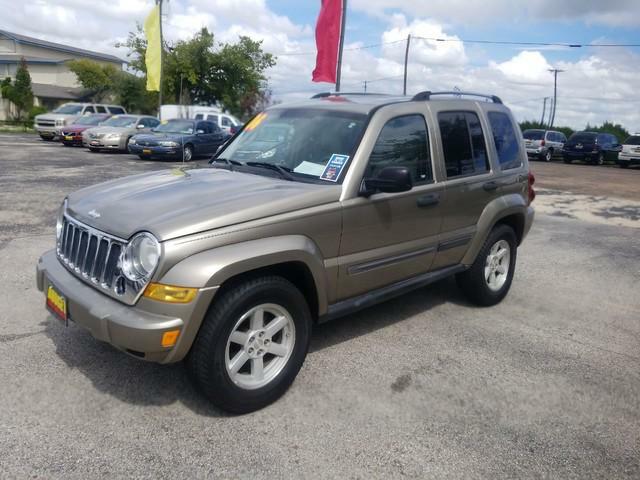 We will work with your budget to find the right pre owned vehicle for you and your family. 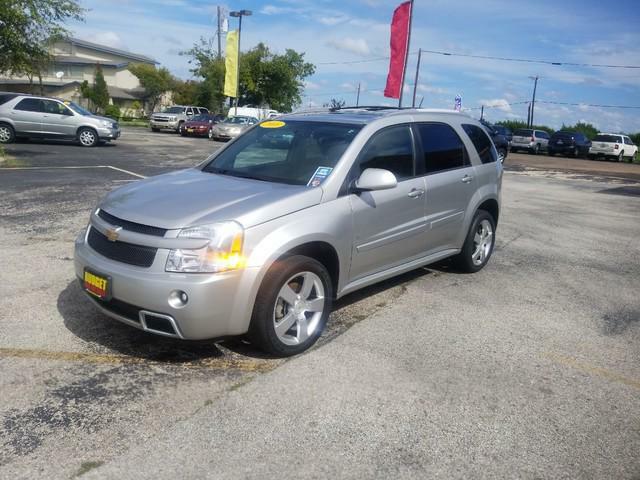 Budget Used Car Sales LP is located right in Killeen, TX, and we can serve all the surrounding areas. 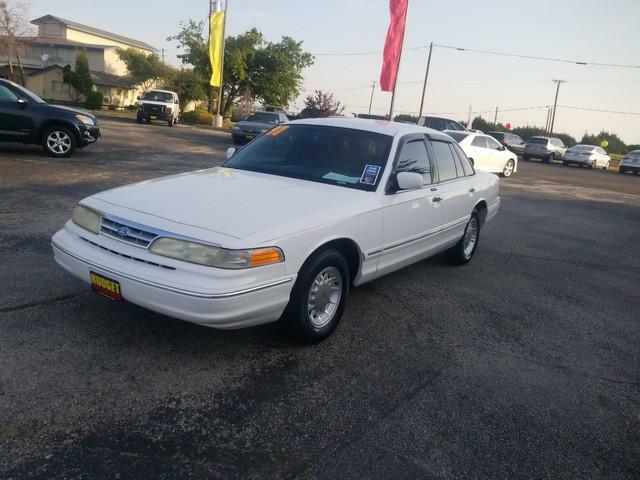 The next time you are looking for a high quality vehicle, from a knowledgeable and courteous staff that you can trust, count on the team here in Killeen at Budget Used Car Sales LP. 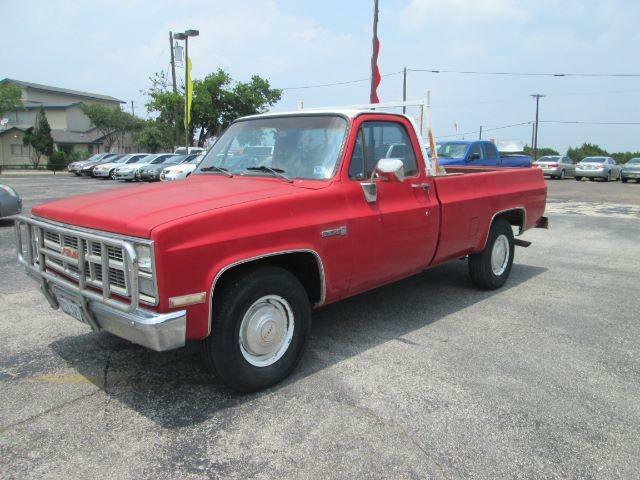 Budget Used Car Sales LP has been providing Buy Here Pay Here, Second Chance, and traditional lending to the Greater Central Texas area since 1996. We strive to provide excellent customer service and to get all of our customers into their next vehicle no matter their credit history. We look forward to serving you in the future! It's Easy!! 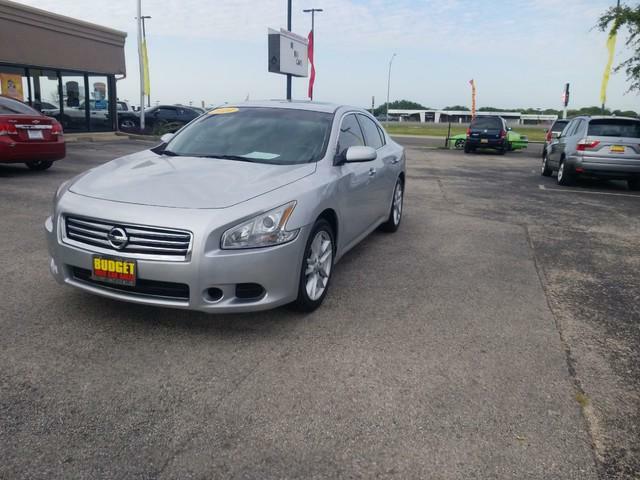 Search for your next car in our Inventory and come in for a test drive. Driving around for a week or so with a set budget every car dealer tried putting me in something more expensive. They didn't. They listened and showed me exactly what they had nothing more nothing less. Every other dealership that had cars in my price range started getting passive aggressive with me and basically wanted me off the lot just because I asked questions and wanted to make sure I got a half decent car. They didn't push or anything answered all and any questions I had. All in all this place is a definite go to. Sometimes you definitely find that diamond in the rough. And in Killeen/ Hights this place is a Diamond. When I'm looking for a better car I will be back to give them a look. Thanks for my Truck guys. Great place to purchase a car. The sales reps were very real and down to earth . Me and my woman picked out a car we liked .Walter helped us collect all the things we need to get approved . process was fast and they helped us get what we needed And what we wanted !!! I recommend people to go to this place and get rolling as soon as Possible! Thank you B.U.C. I am beyond excited and grateful to work with WALTER. He did not make me feel rushed and he was very patient with my husband and I and hey “SOLD” I purchased another Cadillac fresh on the lot? If I had another blessing bestowed upon me my husband and I will be back to purchase another vehicle. Walter at Budget Used Cars has to be the best car salesman around. 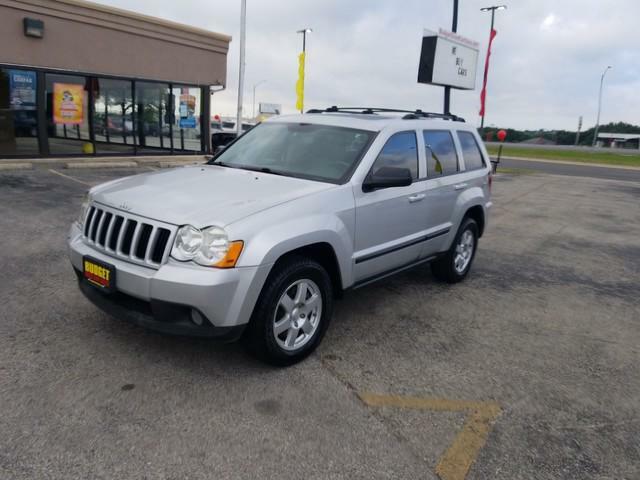 They have reliable cars at incredible prices, and really worked with me to get me in the car I wanted at a price I could afford. They are honest, they do not try to push you into something you can’t handle just to make a sale. Instead of it being about making sales, they make it all about YOU, the customer. I will definitely continue to be a customer of these guys, and will be telling anyone I know looking for a car to go to Budget and visit Walter!! If I could give this place ten stars I would!! !